Every time an Apple product such as an iPhone or iPad is used, information is being logged either on the device itself or in the Cloud. Phone calls, text messages, emails, contacts, pictures, among other personal files are updated every second and users around the world are deeply concerned about what is happening to their personal data. Therefore, Apple decided to publish its first global transparency data report revealing the type and number of personal data requests for information about users and devices from governments around the globe. The document, published last Tuesday on the company’s website, revealed that the United States’ government was the most demanding, since it asked for information about more than 2,000 Apple accounts. Britain followed with 141 personal data requests, then Spain with 104 private information enquiries, and finally Germany with 93. 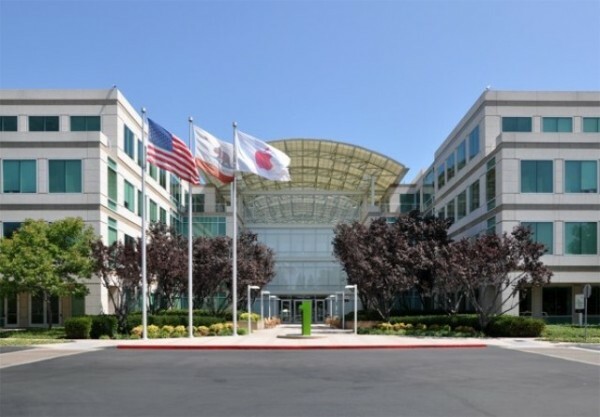 The Cupertino-based technology giant complained on its report about US restrictions on what it could divulge to costumers, since they prevented the company from disclosing the exact number of national security orders as well as the number of accounts affected by such orders. “We strongly oppose this gag order, and Apple has made the case for relief from these restrictions in meetings and discussions with the White House, the US attorney general, congressional leaders, and courts,” declared the global transparency data report. Apple affirmed that it will continue fighting for the right to unveil information which fulfilled customer’s right to be informed about how often and under which circumstances the company disclosed their information to law enforcement agencies. In addition, the firm has recently joined Facebook, Google, among other companies in demanding substantial reforms to the United States government surveillance programs. The private information enquiries that have been submitted to Apple usually involve law enforcement officers searching for missing persons or investigating robberies. Also, they are commonly asked to disclose data about an account holder’s iCloud or iTunes account, such as name and address. “In very rare cases, we are asked to provide stored photos or email. We consider these requests very carefully and only provide account content in extremely limited circumstances,” the company stated. The technology giant added that since its core business is not about collecting information, the great majority of personal data requests it received from law enforcement agencies were about records on lost or stolen devices. They assured that these inquiries never involved national security issues. Furthermore, Apple does not automatically comply with the government private information enquiries. According to the global transparency data report, the firm supplied information in response to 37% of British government account requests, 22% of Spanish requests, and only 6% of German requests. The lack of exact figures of the United States requests resulted in no clear percentage. 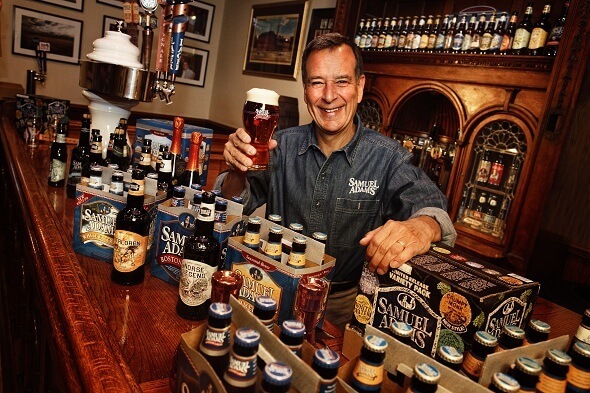 Jim Koch, co-founder and chairman of Boston Beer Company spills the secret to not getting drunk!